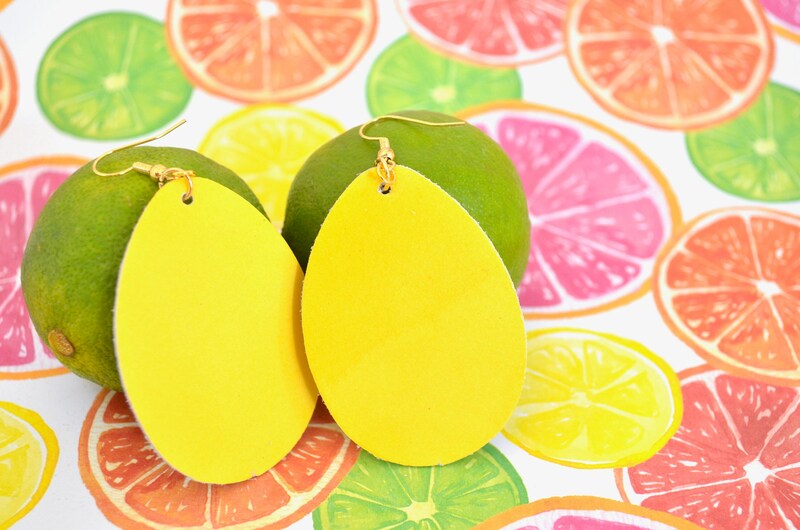 These fashionable earrings are a perfect finishing touch for any ensemble! 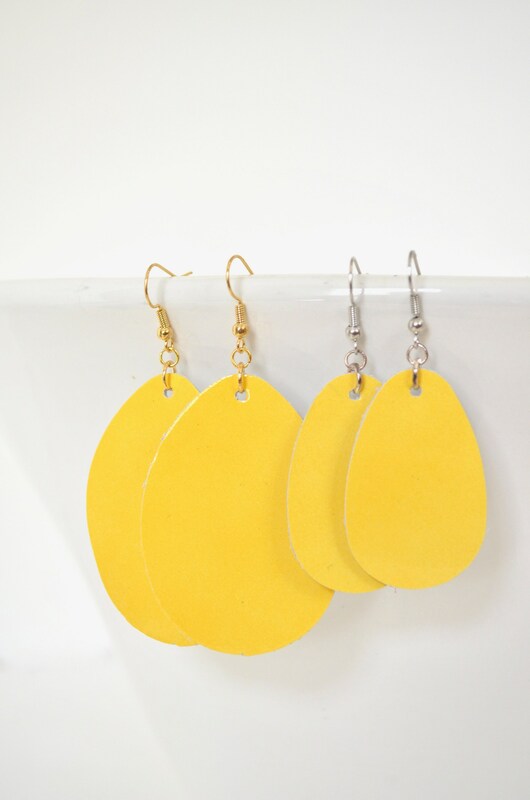 Each earring is handcrafted from gorgeous, genuine leather. They are light-wight, soft to the touch, and can be used to diffuse essential oils. Choose from of gold or silver finished stainless steel ear wires. Both options are nickel free and treated with Jewelry Shield to shield sensitive skin from metallic irritation. The earrings come packaged ready to gift. Large - 2" long (3" including the ear-wires) and 1.5" across. Small - 1 5/8" long (2 1/2" including the ear-wires) and 1" across. We have designed these earrings to be suitable for adding essential oils to your lifestyle. Add a drop or more of your favorite oils to the leather to delight your sense throughout the day. 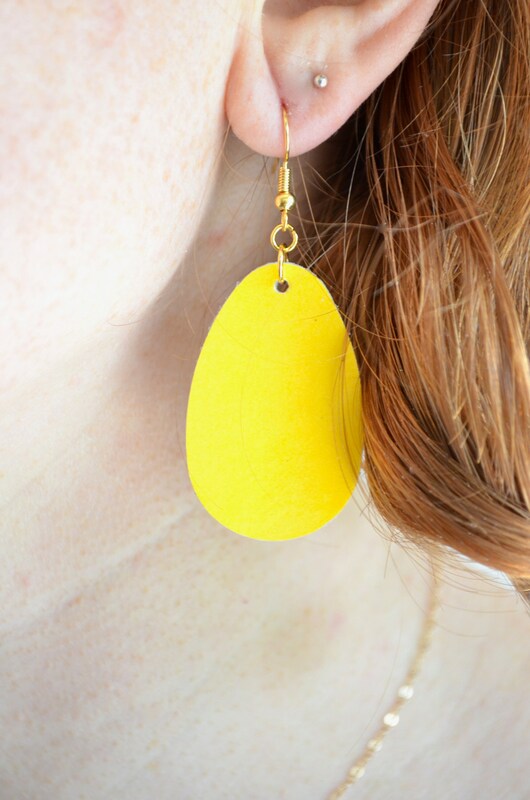 To use as diffuser earrings: Place a drop of your favorite oil(s) on the back of the earring. The leather is a natural diffuser and will naturally diffuse the essential oils. Note: the oil might darken the leather where applied.